On this special follow-up episode, we have David McPartland, an EMS Captain at Berkley Fire Department. He and a colleague, Captain Linda Buell from Oakland Fire Department, participated in the planning of the FEMA USAR training we covered recently in a double episode with Dr. Joe Holley and Memphis paramedic Patrick McDevitt. 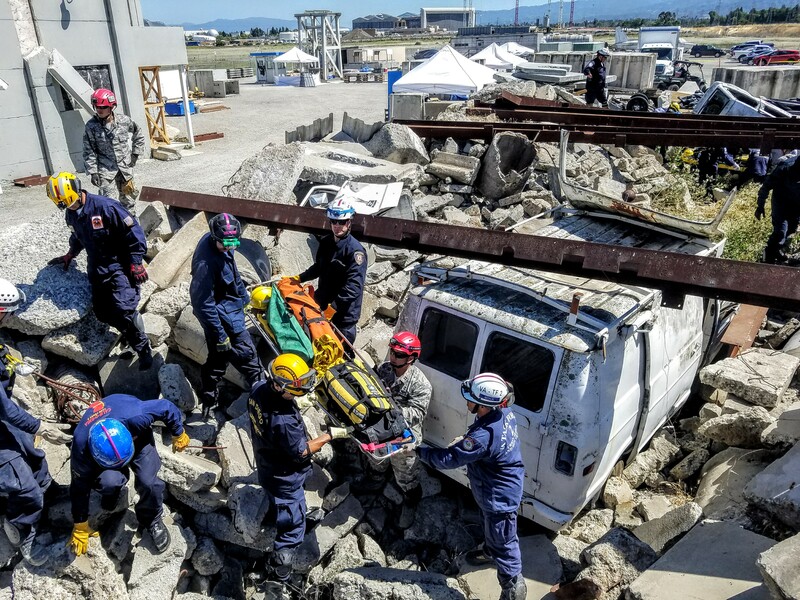 Check out the link here to episode 1 of the two-part USAR Training episode. Here is the link to episode 2 of the two-part USAR Training episode. Also on the show were cohosts Jamie Davis and Sam Bradley, as well as a brief drop in report from disaster weather expert Kyle Nelson. We will be bringing you more special updates from our Disaster Podcast team members as we get them in from around the world. Stay tuned here to the Disaster Podcast website at DisasterPodcast.com or on our Disaster Podcast Facebook group for updates and discussion.